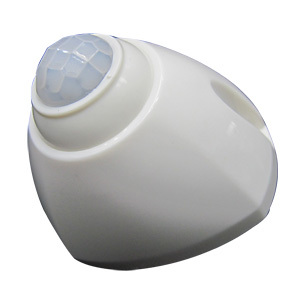 Mini Motion Sensor - Easy to install and it's suitable for decoration and hidden place. 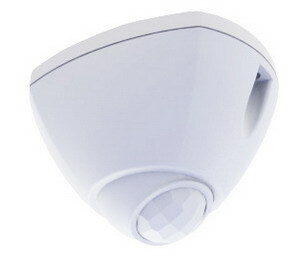 The Mini Motion Sensor part can be rotated within 360°and you can adjust the direction you want to detect. 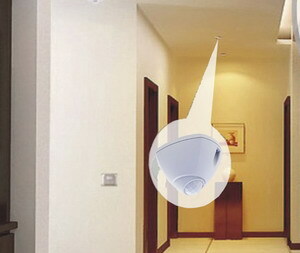 Sensor can be installed on the wall and the ceiling. 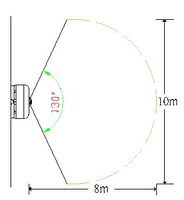 Application: Hallway, door gate, corridor, stairs, garage, balcony and basement & etc. 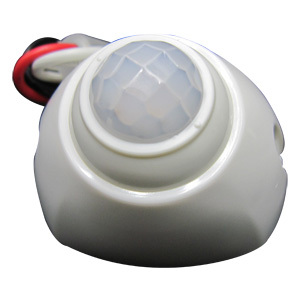 The lamp will light for about 15 seconds then shut off automatically after energizing. Please turn off the power, and take off original switch. 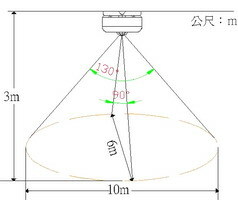 Connecting AC wires with sensor's wires (red & white) and then connecting the black & white wires with lamp. 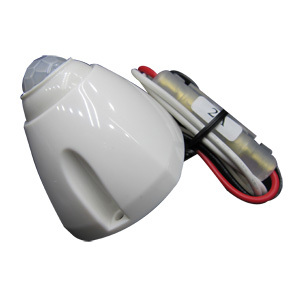 The lamp will light for about 60 seconds then automatically shut off after energized.